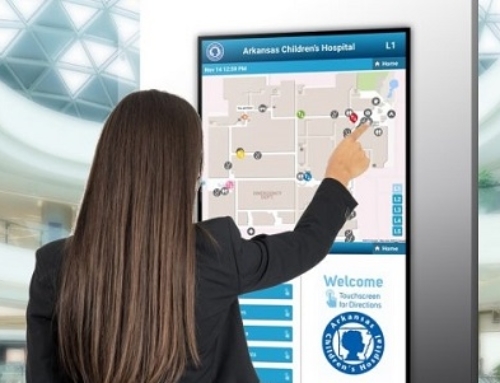 Thousands of businesses today install outdoor LED balls annually. The market of the outdoor LED balls is growing steadily. 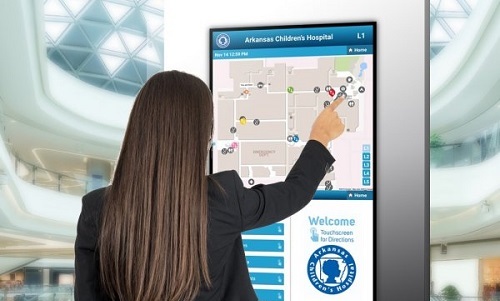 While some video walls visually attract customers the Customers attention there are others that focus more on functionality and serviceability. 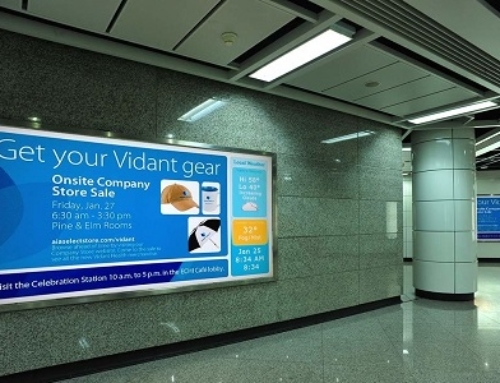 Whatever may be the objective outdoor LED walls today are used by a majority of businesses to grow the sales. And while installing an outdoor LED wall for your business can surely yield profitable returns there are certain key factors that you need to keep in mind before purchasing an outdoor LED wall. 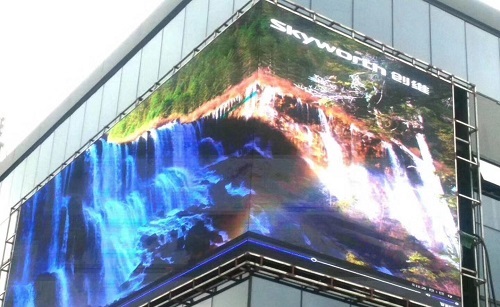 There is a lot of research that needs to be done before you buy an outdoor LED wall. 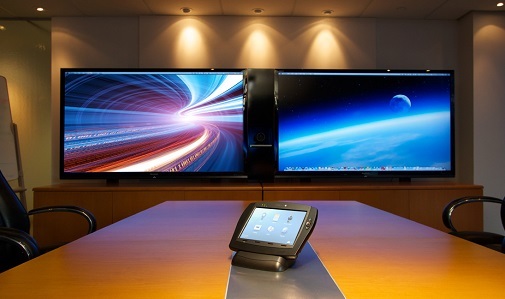 Buying a video wall without much research May not offer you great advantages. We bring to you some of the key factors that you need to keep in mind before purchasing an outdoor LED wall. The most important thing before installing an outdoor LED wall is identifying the location at which the video wall will be placed. Besides this is the minimum and maximum distance of viewing of the screen by viewers also needs to be taken into consideration. 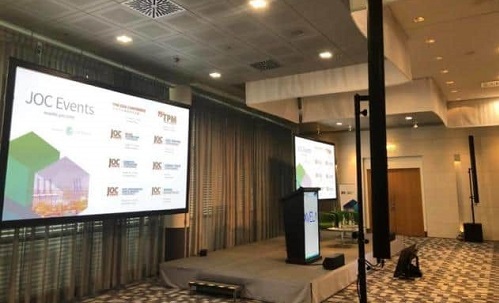 This is important if you really wish to increase your business and its recognition in the market through a video wall Dubai. Also keep in mind the maximum you win distance so as to decide the correct length and height of your screen. 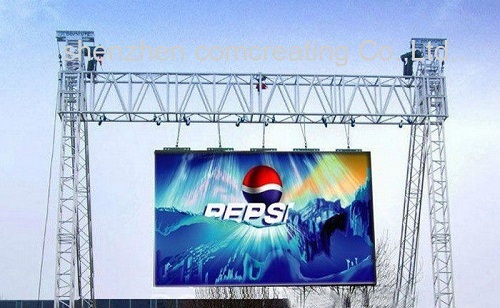 For example if you want your screen to be viewable easily even from a distance of say about 200 m of the road then the height of your LED display should be at least 10 feet. The kind of content that you want to display on your screen also plays an extremely important role in choosing the video processing equipment. This means that if you’re going to play videos at a previously been accorded then you may not need to buy an external video processing equipment. Keeping such factors in mind is important so as to ensure that you do not end up spending unwanted amount of your budget. We always recommend any client to go for a good quality voltage stabilizer in order to avoid issues with power supply failure. 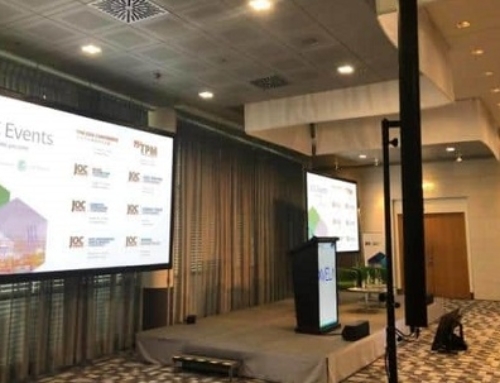 If you want to place an outdoor LED screen in the vicinity or area that faces power cuts or similar such problems it is important that you have a reliable power supply source. 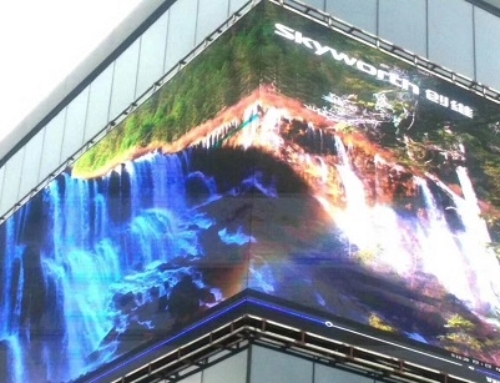 Never purchase an outdoor LED screen from a company that does not give guarantee or assurance about the warranty and that denies to offer you any after sales support. 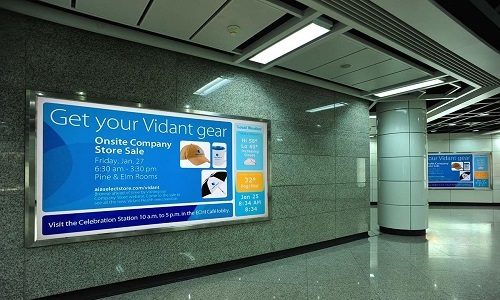 To ensure that the company from which you purchase an outdoor LED screen provide you with the satisfactory warranty package and a good after sales support service. 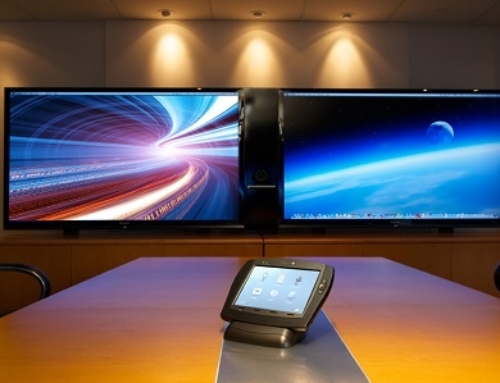 To know more about the best video wall suppliers in Dubai, click here.